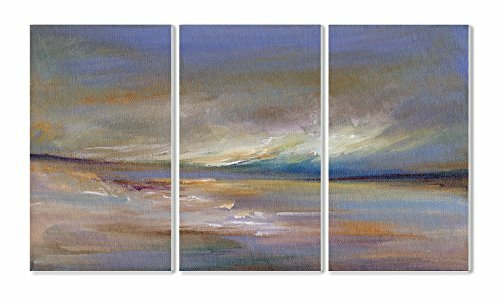 Our multi panel triptychs have been one of our favorite for 2 years now. The unique concept is an attention grabber for any room. Each piece is mounted on sturdy half inch MDF wood and is hand finished and comes ready to hang. Please note, our products are proudly made in the United States. Any products shipped from outside of the United States from a third party seller is likely a counterfeit product, and may result in an undesirable buying experience. For example, lower quality goods and longer ship times.